A bold Clàssic Penedès, with no added sulphites made according to the ancestral method. No sugars or yeasts were added to proke a secondary fermentation. Just 100% organic Xarel·lo from the Mountains of Ordal. 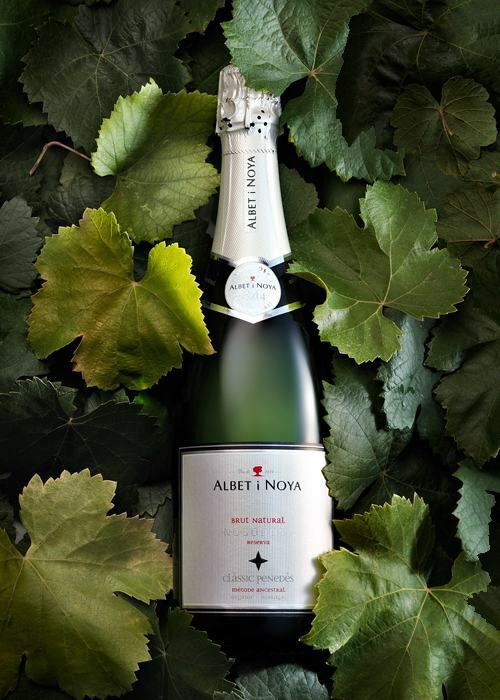 Delicate and persistant bubbles, on the nose it boasts a wide range of ripe white fruits and a perfect balance between fresh acidity and a complex, silky mouthfeel. Minerality meets its fullest expression in this sparkling wine. This is our first foray into the world of natural wines without added sulphites. 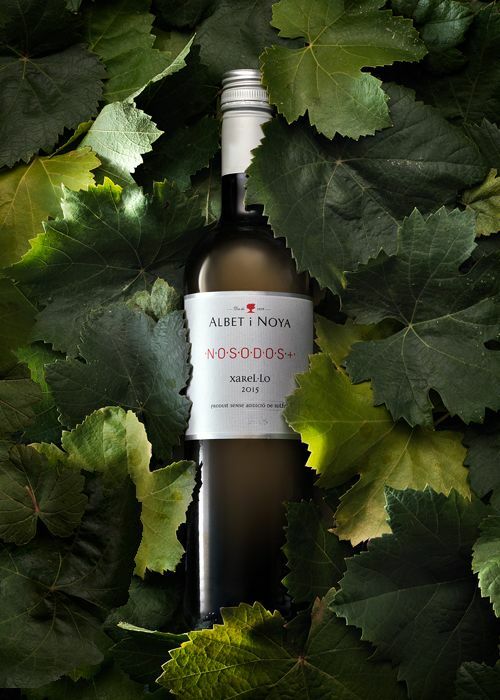 Nosodos (which literally means no added SO2) is the purest expression of Xarel·lo in the Penedès. A mature wine that surprises every time you bring it to your nose, taking us back to the wines of our grandparents: naked, with nothing to hide, gastronomic, tasty and clear. Golden yellow colour. A pure varietal wine characterised by the Mediterranean: floral with notes of jasmin, white fruit, aniseed and orange peel citric notes. In the mouth it is complex with a slight final bitter note remeniscent of honey, dried fruits, quince, almond skin and hints of rosemary and wild herbs..